Navigate previously inaccessible places, score same-day hotel reservations, learn a new language on the go. 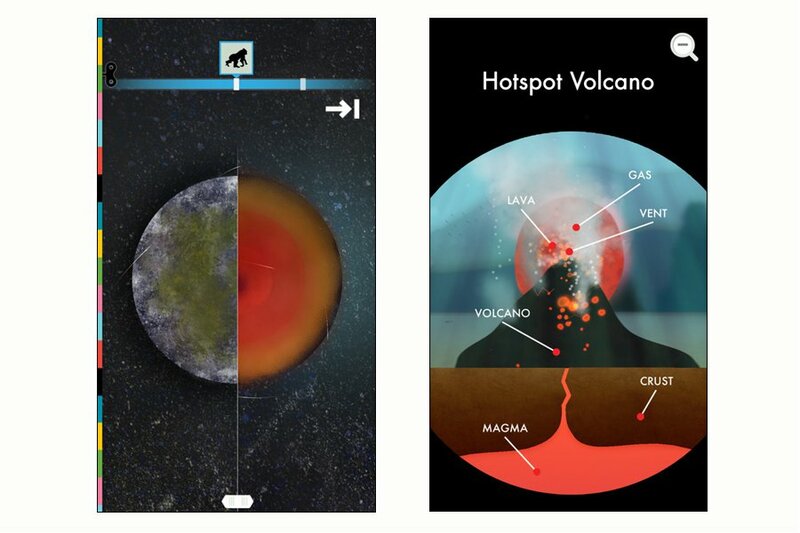 Thanks to 24 Best Travel Apps, the world is smaller than ever. And you have no more excuses to stay home. Get up and go. Now. But first: Browse, download, and add some new entries to the "Gentedimontagna Travel Apps" folder on your phone. (What? That's not what you call it?) Even if you carry all these apps with you, you'll still have room in your suitcase for another bottle of wine. What's to love: New in town and looking for the lowdown on the big city? 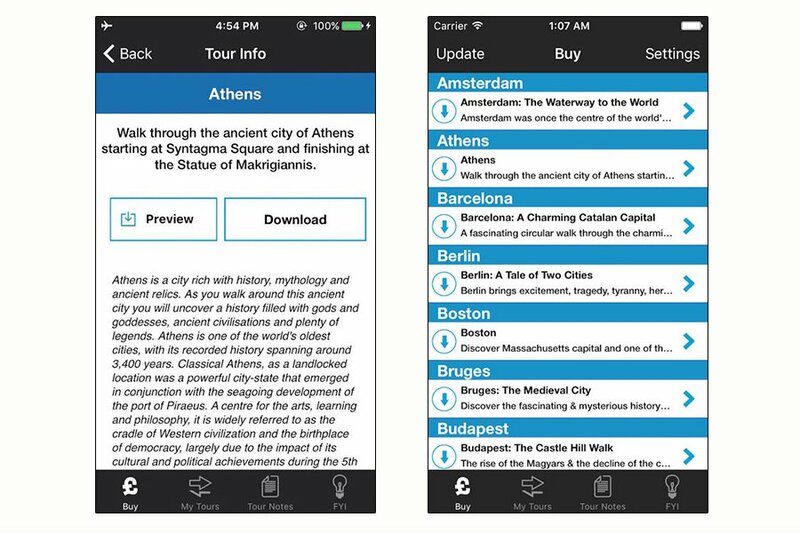 Cities Talking provides a bank of downloadable walking tours of Europe — from London to Paris to Bruges. The maps are beautifully curated. GPS location makes it easy for you to follow. The cherry on top: No WiFi needed. 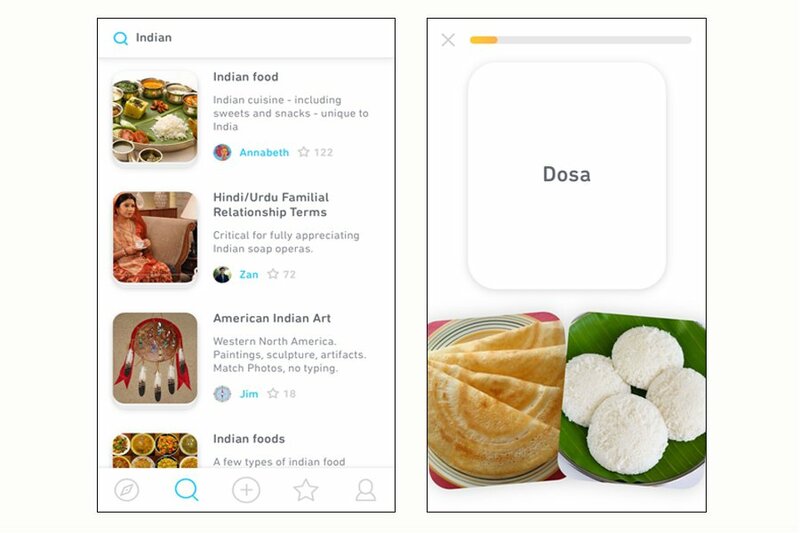 What's to love: Hands-down the best app for getting around and acquainted with India. Book flights, hotels, outdoor adventures, local events, you name it. 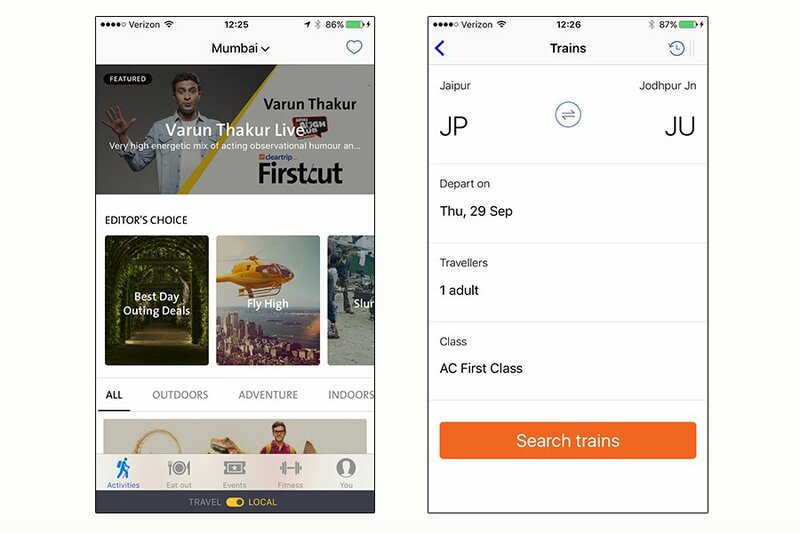 Best of all, Cleartrip makes your inevitable encounter with the Indian railway system way more manageable. 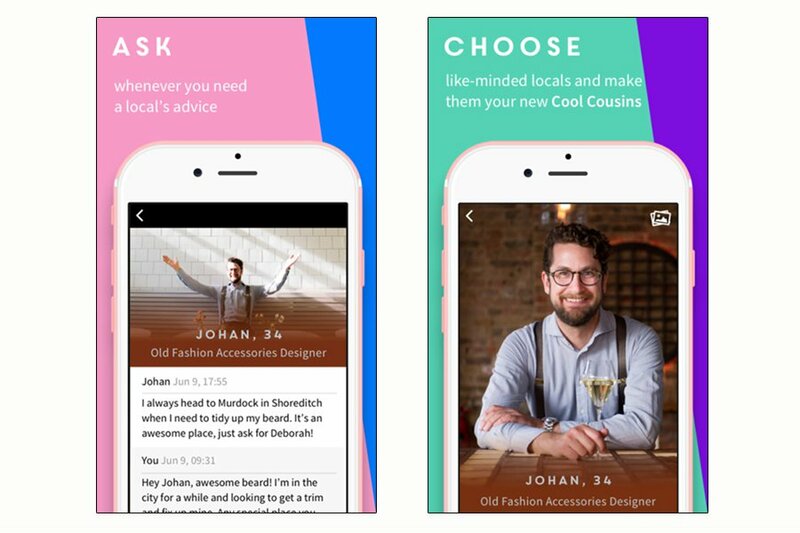 What's to love: Access curated city maps from actual locals whose lifestyles you vibe with: an architect in Paris, an anime master in London, a vegan sailor in Tel Aviv. It's a cool way to tap into different scenes, and if you're ever lost for things to do (or can't get into a certain restaurant), you can message your "cousins" directly for more suggestions. What's to love: You're staring out the window at the unexpected downpour, wondering if the rain will let up in time to dash to your destination sans umbrella. Check the extra-local, minute-by-minute weather app to find out precisely when the rain will start — and if it'll ever stop. 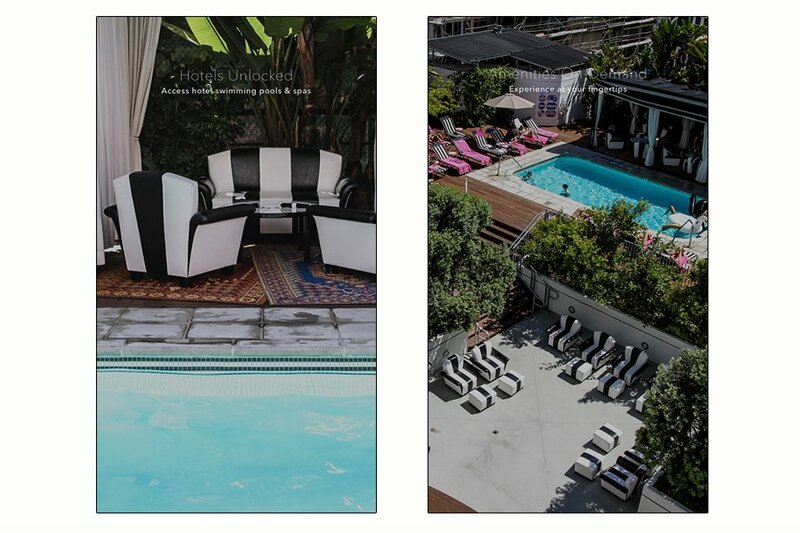 What's to love: The luxury hotel pool experience without the luxury hotel room price tag. Recently launched in LA, NYC, and Washington DC, Dip helps you score day, month, or seasonal passes to exclusive hotel pools. Depending on the hotel's availability, options might also include daybeds, cabanas, and access to the spa and gym. 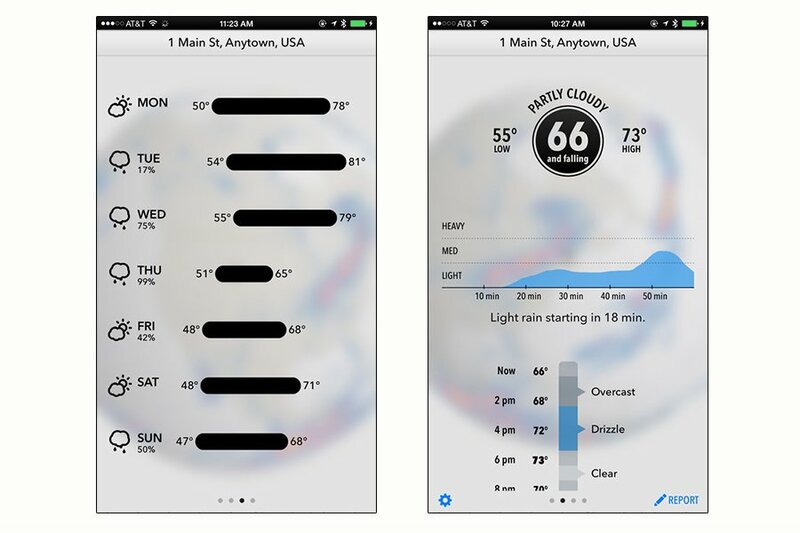 What's to love: The crowd-sourcing fuel app we've all been waiting for. 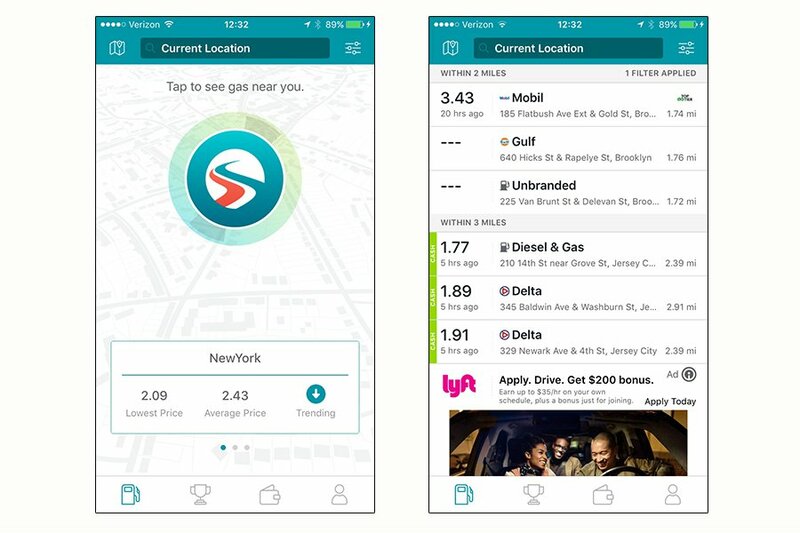 Find the cheapest gas around using information reported by other GasBuddy users, and filter nearby gas stations by distance or price. Drive on. 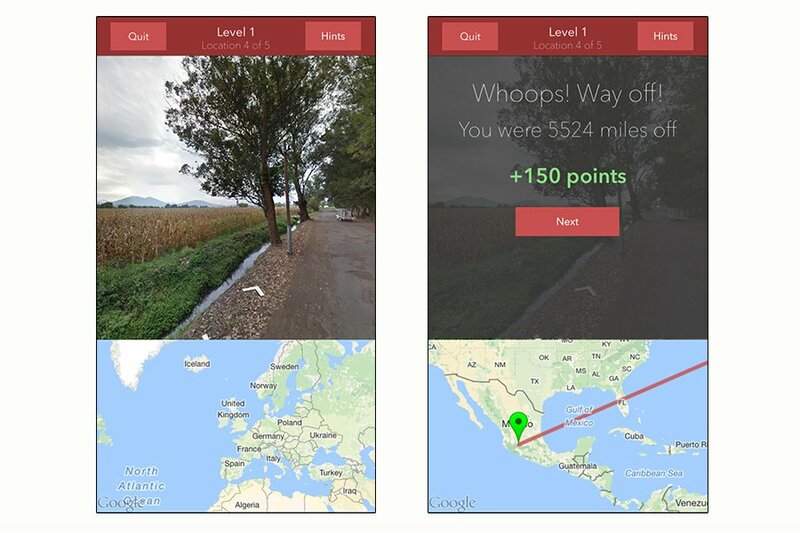 What's to love: Finally, a game for the travel-obsessed. Geography nerds unite over the game that drops you at a random spot on Google Maps and asks you to determine where you are in the world. Explore around, scour for clues, and possibly get sucked into the fun of armchair travel. Beware: It's not as easy as it seems. It's remarkable how a back road in the middle of New Mexico can look like sub-Saharan Africa! 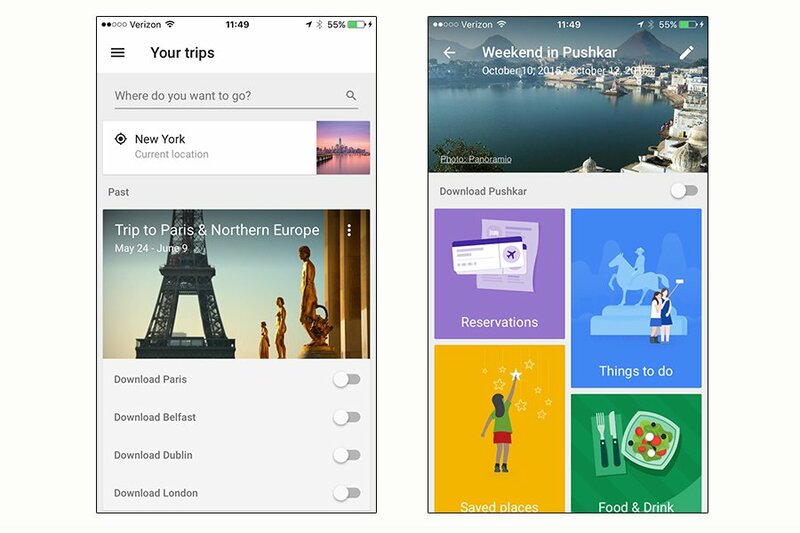 What's to love: Google's brand new it-does-everything app for travel junkies. Bundle reservations, find nearby attractions, customize daily itineraries, get recommendations based on your search history. Better yet? Access it all offline. What's to love: Here's one for the off-the-grid hiker who still needs a digital map. Guthook's Pacific Crest Trail Guide was recommended to us by two contributors currently hiking the PCT, but whether it's a day hike or a five-month thru-hike, Guthook offers trail guides across the United States. 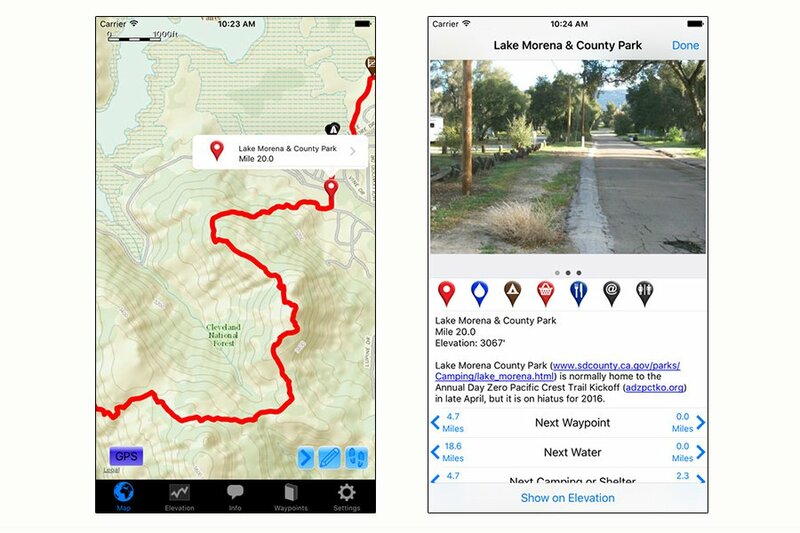 In addition to detailed maps, highlights include information on water sources and campsites, photos for points of interest, and digital trail registers for comparing notes with other hikers. What's to love: Trips to the post office are becoming a thing of the past with apps like this one. Renew your passport, apply for a new one, or apply for a visa, all from the comfort of your home. 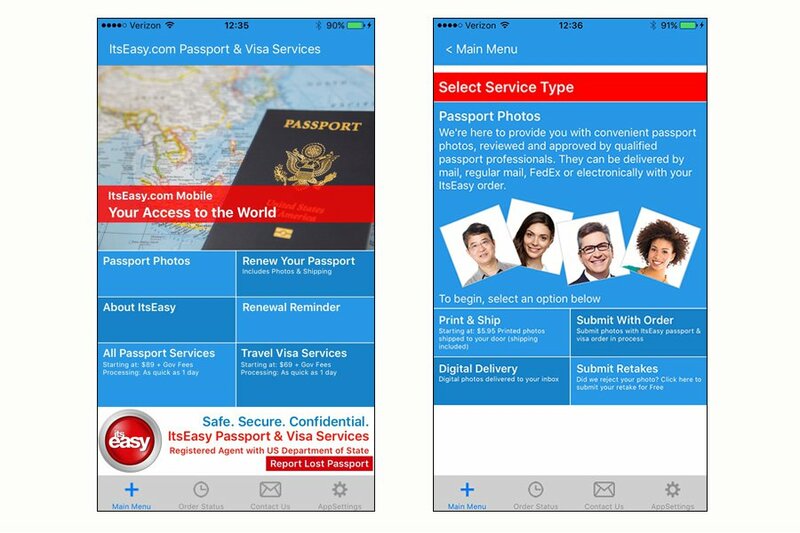 You don't even have to go to CVS to get your passport photos: they're complimentary with passport renewal, and you can take the perfect photo using the in-app camera with built-in guidelines. What's to love: It's the personal assistant you wish you had waiting for you at the gate. 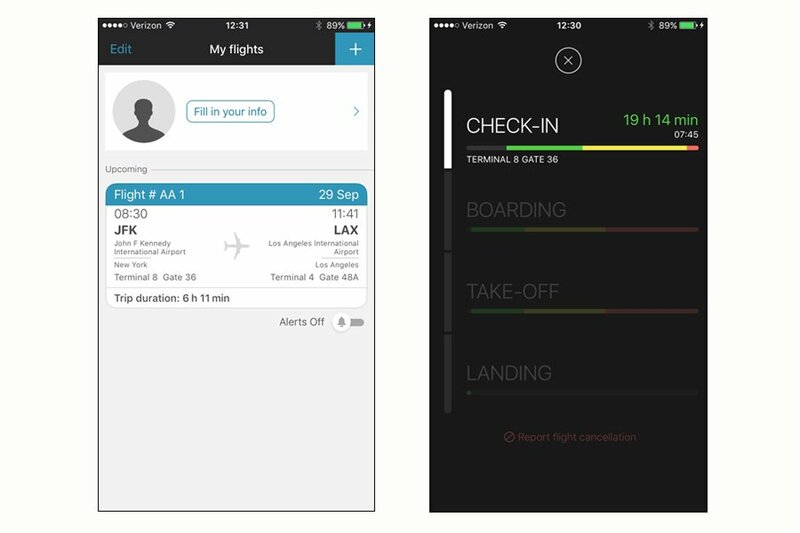 Get updates on flight status, gate changes, secuity wait times, and in-airport tips and navigation tools. For a nominal fee, upgrade to receive real-time flight status notifications and automated check-in. Then spend your free time at the airport bar. What's to love: Exhausted your time on Duolingo and still not entirely satisfied with your foreign language abilities? Consider Memrise for next-level learning. 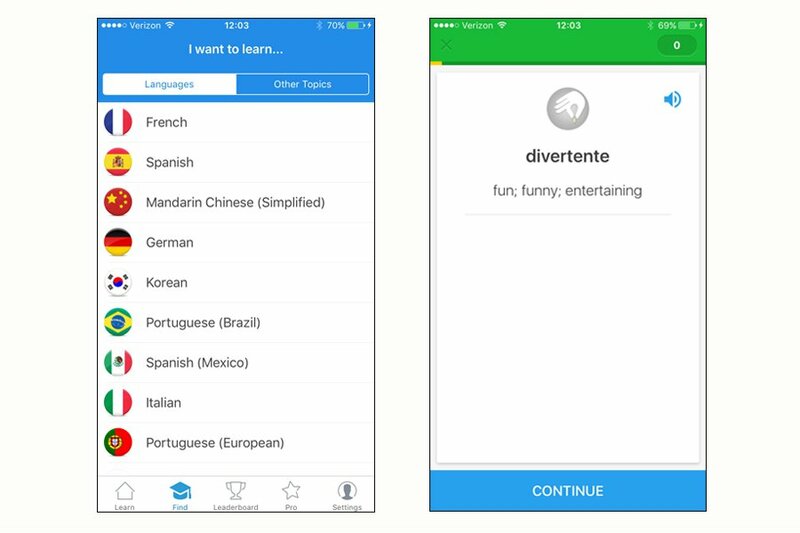 Duolingo is great for basic conjugation exercises and subject-based vocabulary; Memrise takes you a step further into conversational mode. What's to love: Part app, part security blanket. Wherever you are, the app reads your level of safety and security. 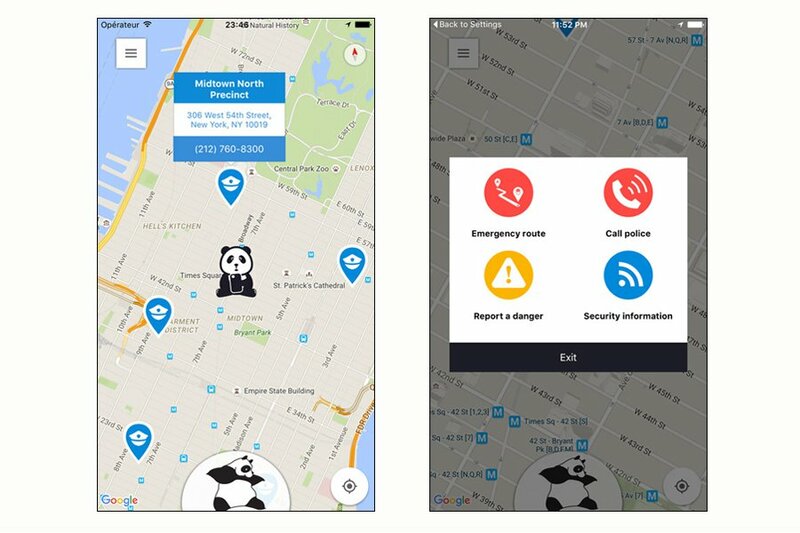 Should anything go terribly wrong, the app will help you find an emergency route, alert the local police, report dangerous activity, and find emergency information. 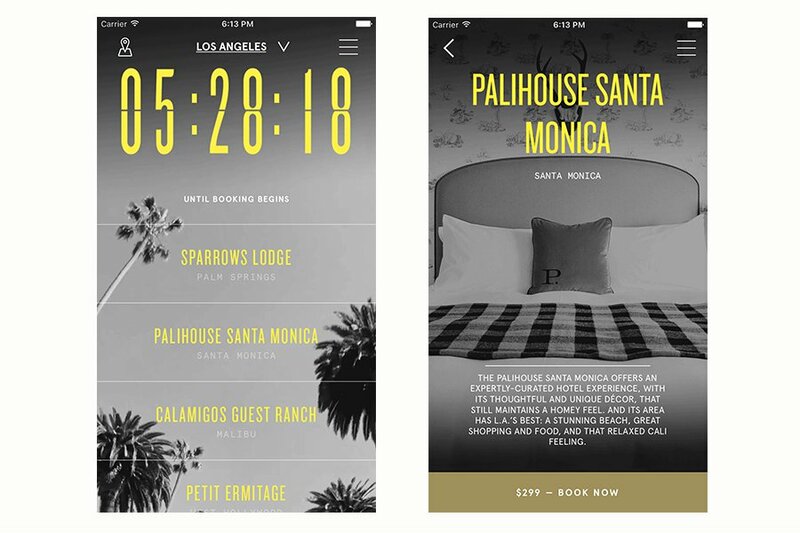 What's to love: The brand new app makes off-the-cuff traveling easier with discounted, same-night reservations for a tightly curated set of hotels in New York and Los Angeles. We're excited to see where they go next. What's to love: There are many meditation apps out there, but this is Team Gentedimontagna's pick for staying centered on the go. 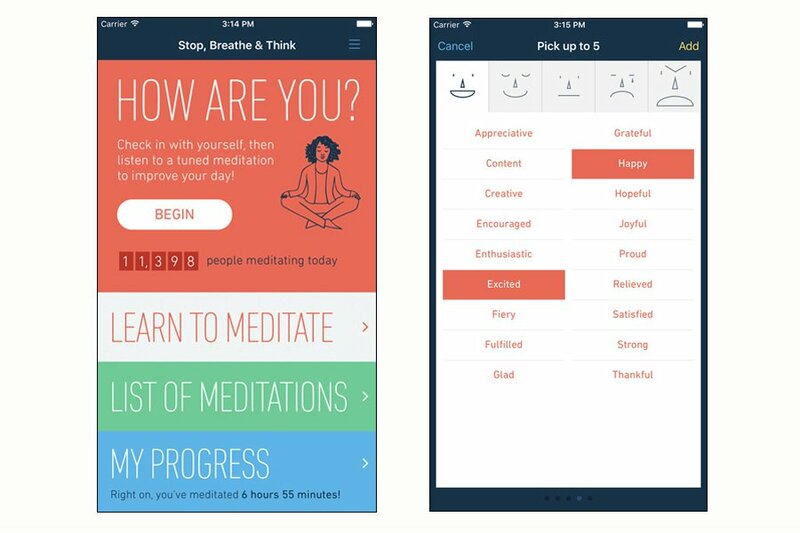 The app asks you how you're feeling before recommending meditations, which range from compassion sessions to mindful walks. Huge bonus: The guide's voice doesn't make us cringe. What's to love: You're strolling through the streets of Marrakech and spot a beautiful image, but you forgot to bring your DSLR camera. 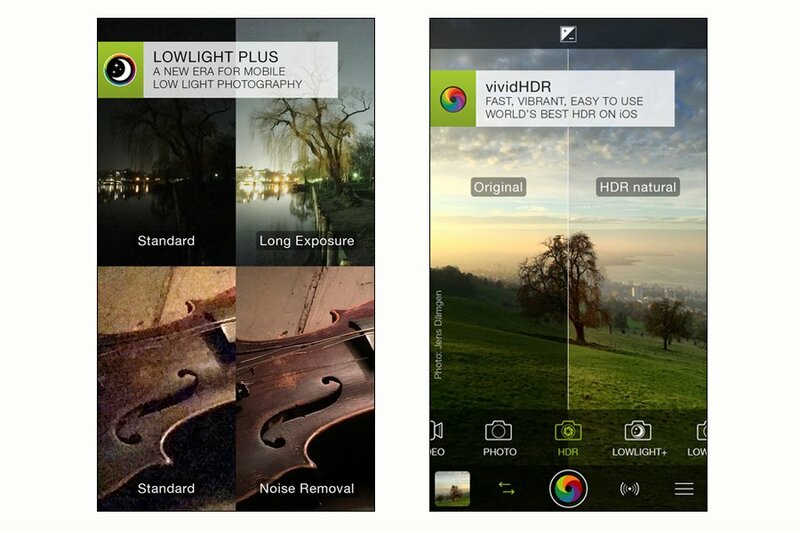 This app solves that problem by allowing you to take stunning, high-quality photos right on your iPhone. Think: full manual control over focus and exposure; advanced features like HDR and timer. Add the 78 filters and 4K video capabilities and we might just ditch our cameras altogether. What's to love: Part of an excellent collection of . Dig to the center of the earth, travel through the ice ages, make earthquakes happen. Both adults and kids will be inspired to be a little more mindful next time they're out in nature. What's to love: Grade school-style flashcards get a digital makeover. There are decks on various topics (periodic table, famous paintings). We dig it for memorizing vocab in foreign languages. 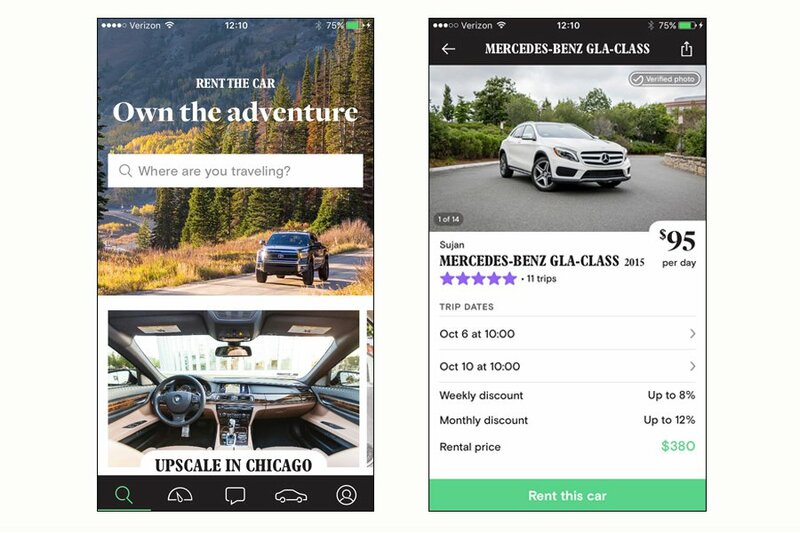 What's to love: The Airbnb for automobiles is one of the easiest ways to score a rental car in most major American cities. Cars are sorted by price, reviews, and pick-up location, and range from $20 per day Mini Coopers to that snazzy Aston Martin you've been dreaming about for years. Some owners will even drive the rental to you for an additional fee. What's to love: What's the point of tasting your way through Napa if you can't remember anything you liked? 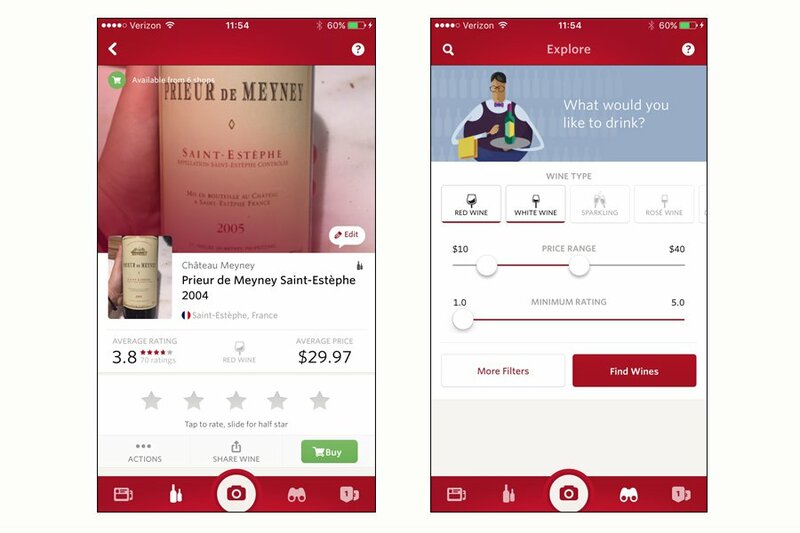 Use the in-app camera to scan the label and a little diary entry will be logged, along with that wine's average price and ratings. Use the app to explore, too. Looking for a Chilean Malbec between $20 and $30 that pairs well with steak? Vivino has the answers. What's to love: Finally, an app that understands walkable cities. Sometimes Google Maps just doesn't get it. 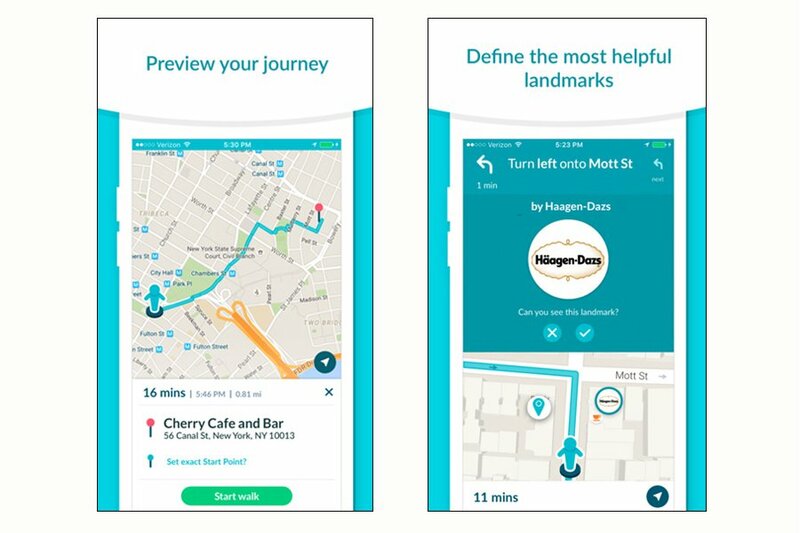 This app is ultra interactive and responds to your surroundings by giving directions based on what you see in front of you — instead of telling you to turn right on Mulberry Street, forcing you to squint around for that tiny green sign, directions are given with landmarks in mind (ie: turn right at the Starbucks). What's to love: The perpetual fight against jetlag has finally met its match with this binaural beats (known to help sleep, focus, or meditate) generator app. 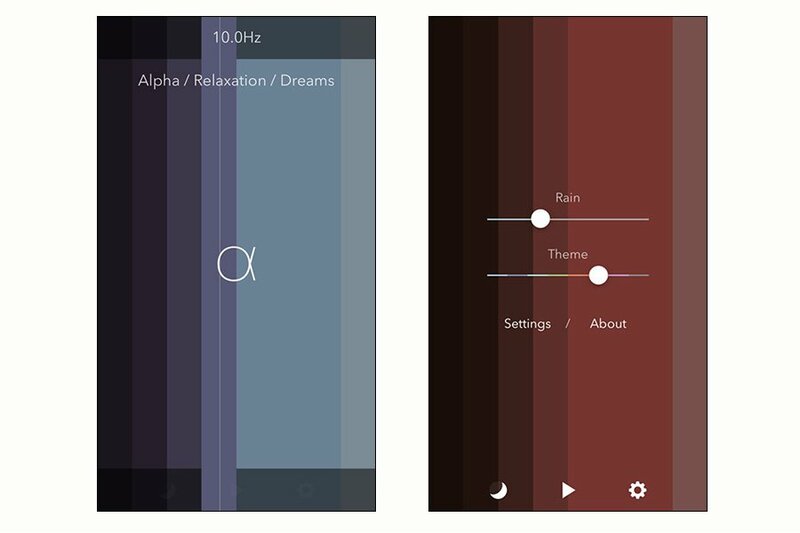 Pick a frequency based on colors, set a sleep timer, and hit play. There's also a rain option to add a layer of ambient noise. Sweet dreams. What's to love: Vegetarians, vegans, and all-around healthy eaters, fret no more while traveling. 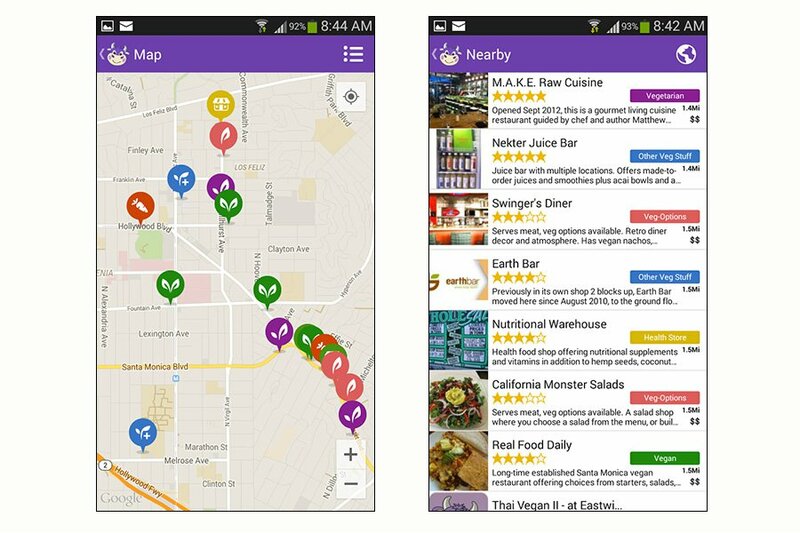 This app eliminates dining anxieties by pinpointing vegan and vegetarian restaurants in your area, coupled with helpful reviews and brief descriptions. While HappyCow doesn't always do the best job of discerning between a SoCal vegan café and a grimy Indian restaurant in a basement in Lisbon, it works for the most part. 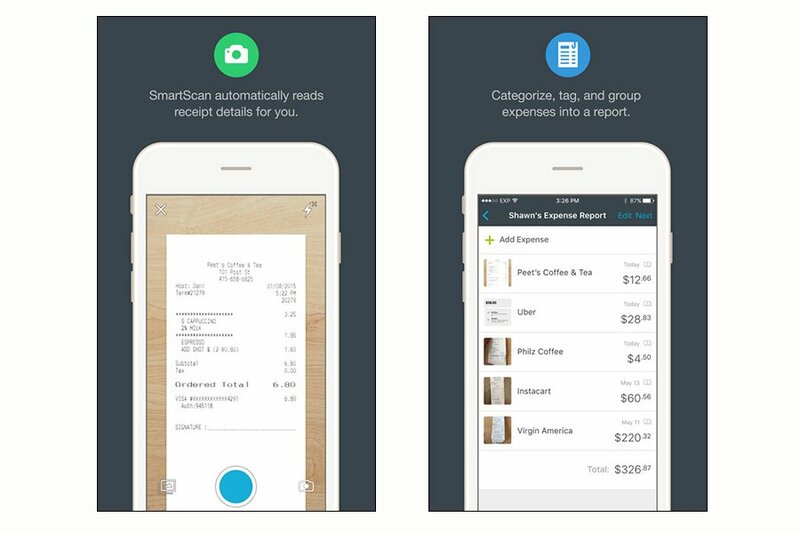 What's to love: A sleek, no-fuss app for tracking all your travel expenses on the go. 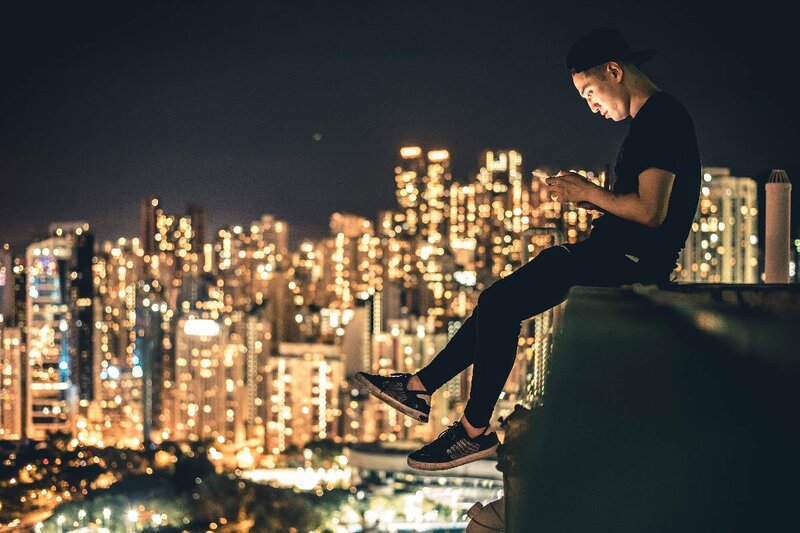 Create different categories based on your spending habits, pick currencies, scan your receipts, and see it all summarized at the end of each trip in your home currency.